Limited to 1001 handnumbered copies in digipak cover, this CD was EXCLUSIVELY available at Kirlian Cameras merchandise stand during band performances. 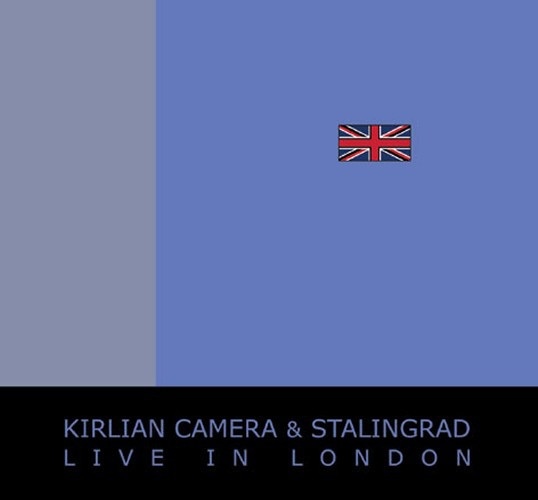 Originally released by Angelo Bergamini’s own label UNITED GLADIATORS INC. in 2003, this amazing Live-Album in excellent sound quality, features 3 tracks by STALINGRAD (the material/industrial side-project of Kirlian Camera) and 8 by KIRLIAN CAMERA – recorded directly from mixing desk on May 17th 2003, at the Slimelight, London (UK). » Further products of United Gladiators Inc.